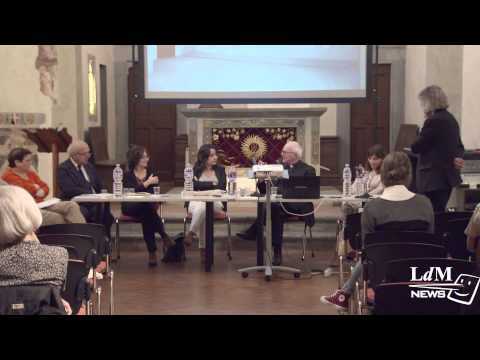 The second event of Lorenzo de Medici’s Museums and Religion Forum series was held today to focus on Florence’s scared objects and collections. A board of panellist gathered to discuss various issues surrounding these pieces. The forum mainly tackled issues regarding the conservation and display of the collections. Most importantly, panellist have acknowledged that these pieces are often admired by non-religious institutions. By coming together, they aim to ensure that even the non-religious public is able to understand and appreciate the evident religious meaning of each object.